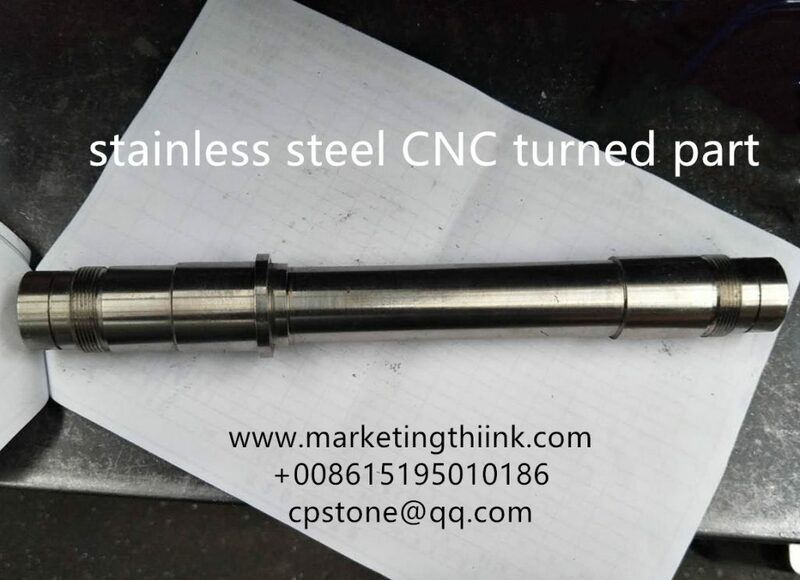 CNC Lathe Turning Service, CNC Turning is a machining process. In which bars or blocks of material are held in a chuck and rotated while cutter is fed to the work piece to remove material,then to create the drawing required shape. As a professional CNC Turning Services Supplier in China ( or we call CNC Lathe Services), Just send us your desired design by email: stonechenpeng@aliyun.com or Whatsapp: +008615195010186 . KYLT quote for your CNC Turning project online within 24hrs. 2D or 3D drawings are acceptable. CNC lathe Turning is a high-precision, high-efficiency machining method of automatic lathe with digital control and cutter tools change.